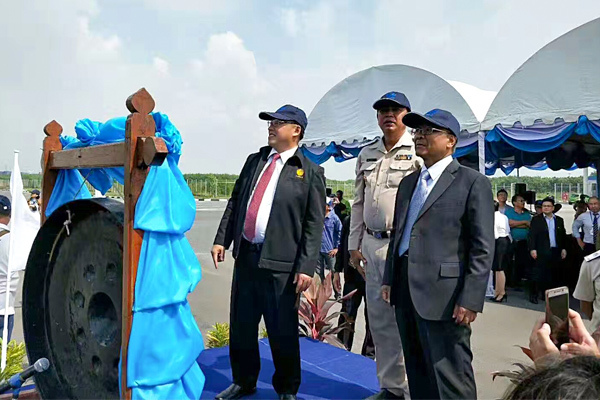 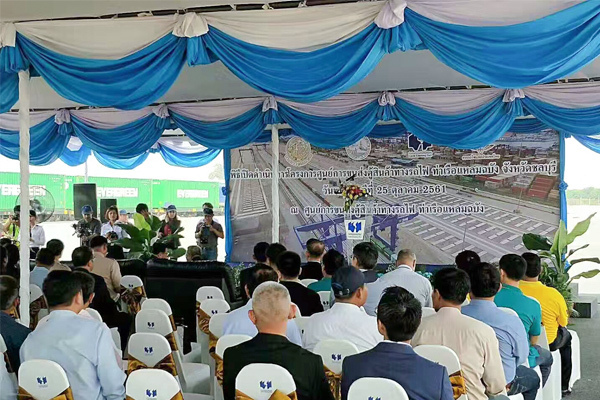 The SRTO project of the Laem Chabang Port in Thailand officially started operation with the announcement by the Minister of Transport of Thailand. 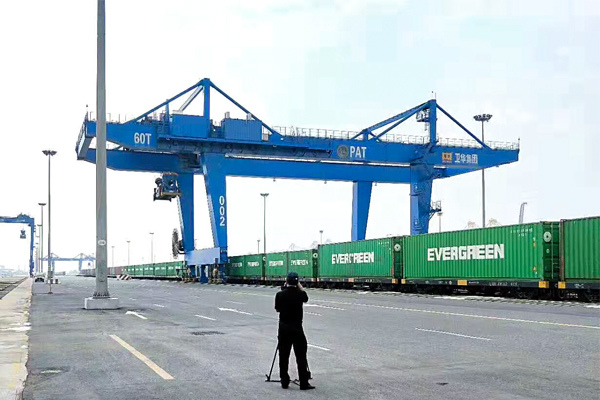 The 2 RMG cranes and 1 RTG cranes produced by the Weihua also officially started to work at the port. 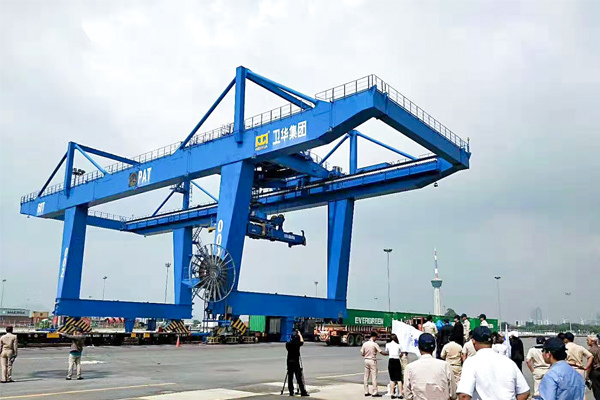 AT the opening ceremony, Minister of Transportation, Director of Port Authority of Thailand and the mainstream media in Thailand witnessed the transshipment of containers one by one, and expressed their recognition of Weihua intelligent cranes.